This clone project has been developed in Australia by Homepin several years ago but was no longer available since long time now. 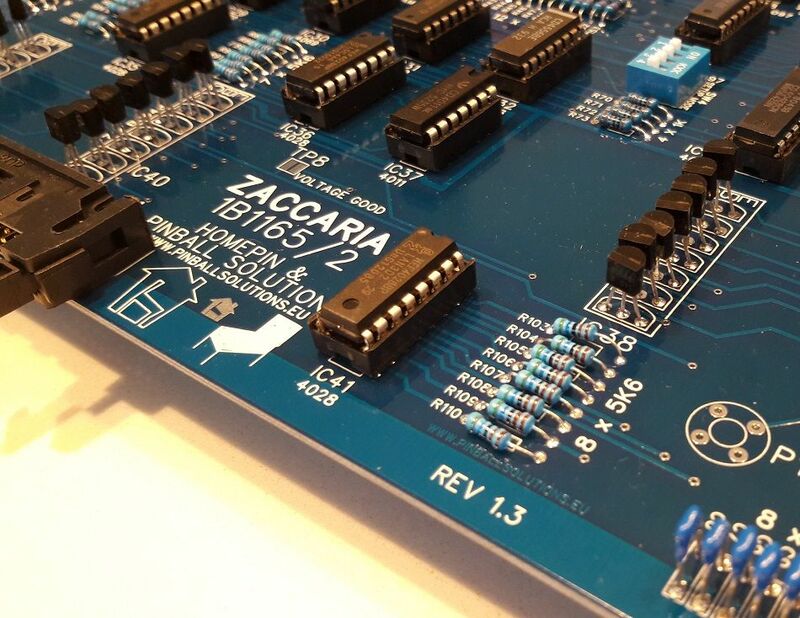 This board reproduces the original Zaccaria layout with some changes. The most important is the old ICs 3081 which have been replaced by single transistors, easier to find and replace and easier to replace individually in case of damages. 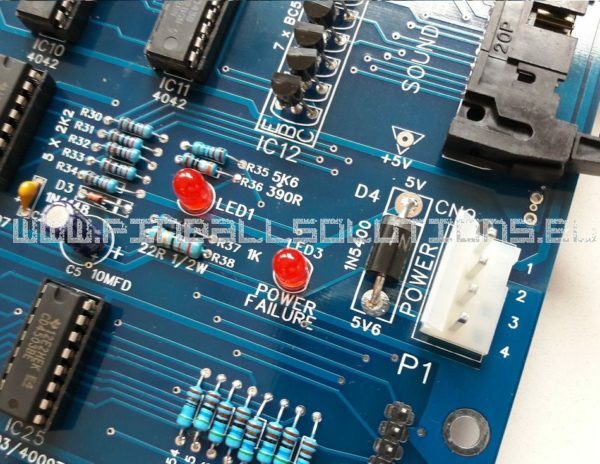 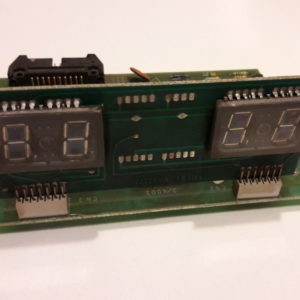 This board is delivered with socketed ICs in order to easily remove them in case of problems and for easy troubleshooting. 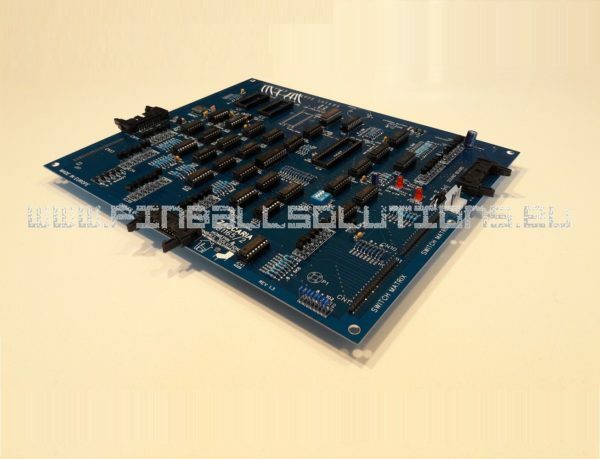 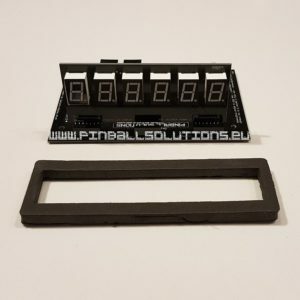 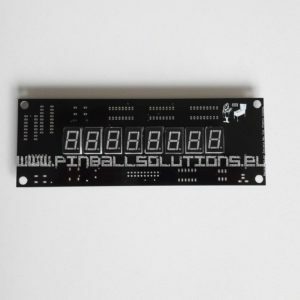 The model 1B1165/2 replaces and is fully compatible with the previous models 1B1165, 1B1165/0 and 1B1165/1 which are used in all the 2nd generation Zaccaria pinball machines. 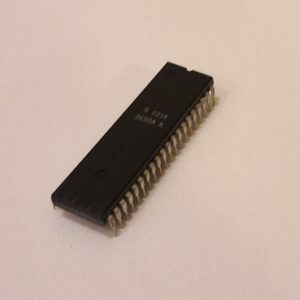 The old CMOS 6514 has been replaced with a new NVRAM module which doesn’t require an external battery pack and avoids the risks of corrosion due to leakage of acid. 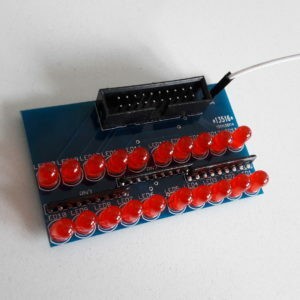 The board is sold without EPROMs and without CPU Signetics 2650A. 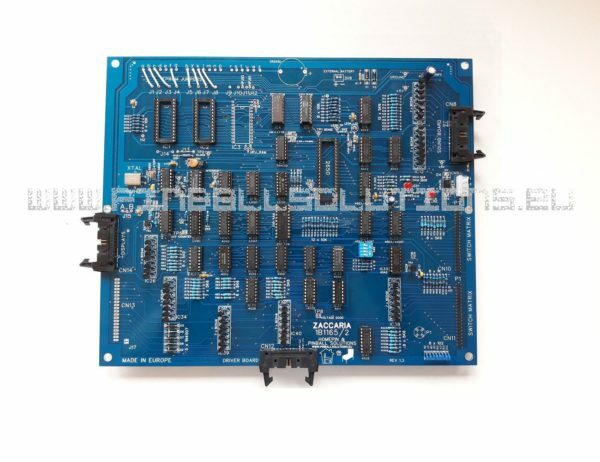 If you have an old defective CPU board you can remove those from the old board and install them on the new board saving your money.